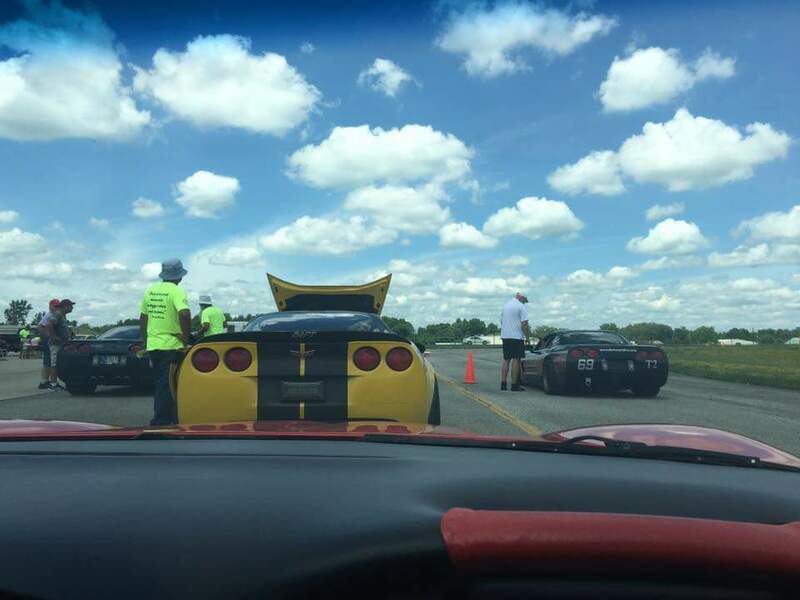 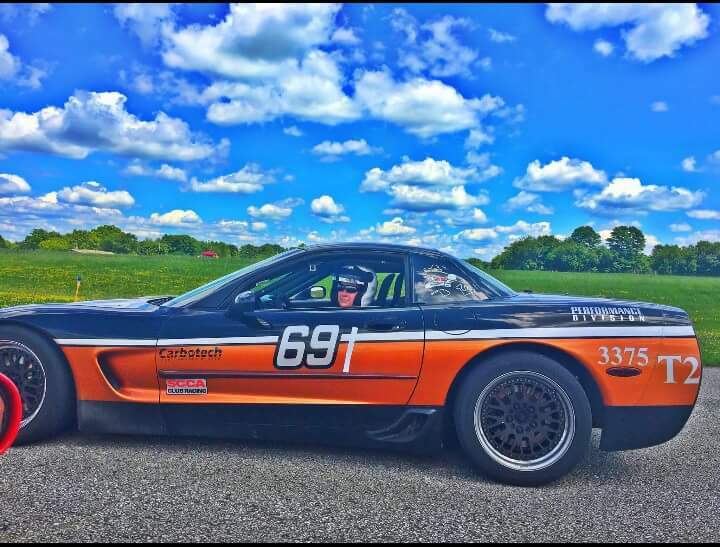 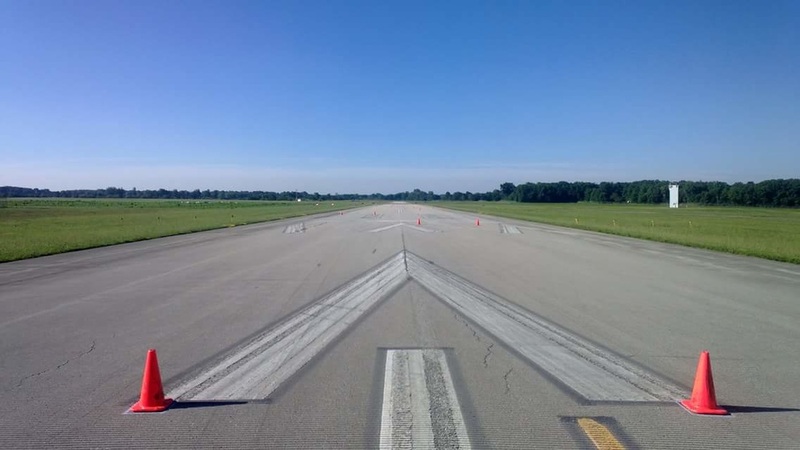 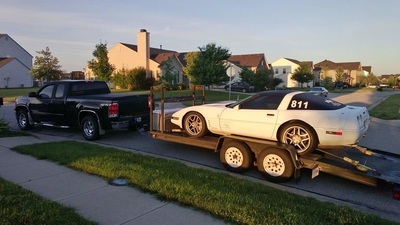 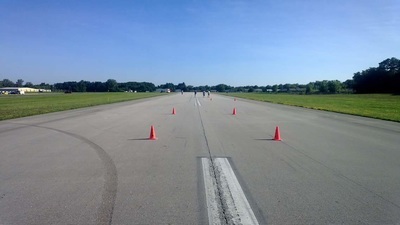 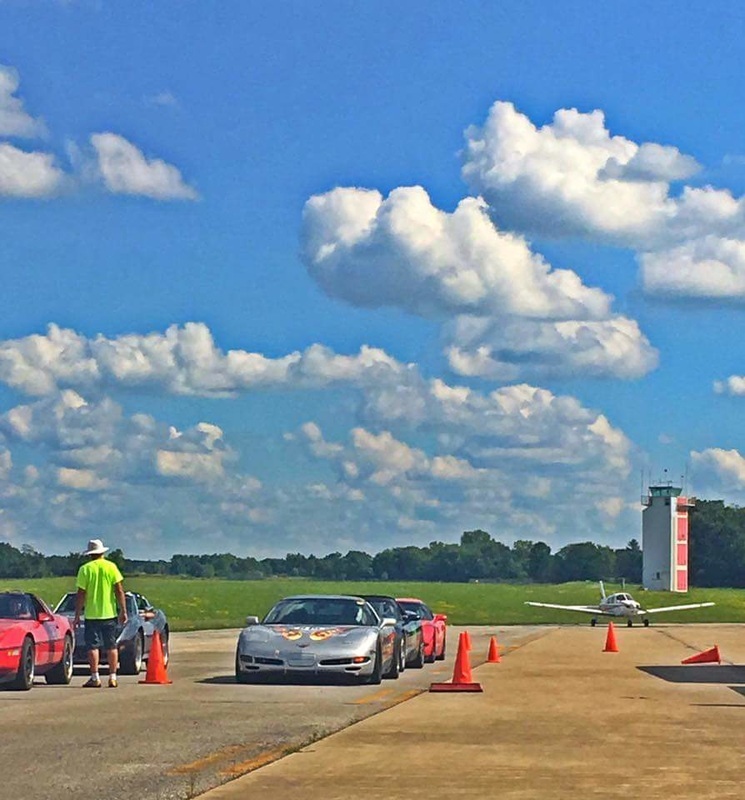 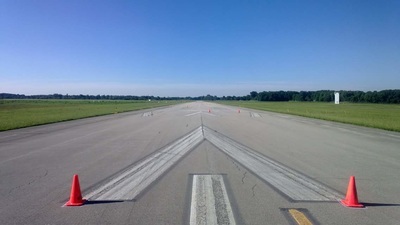 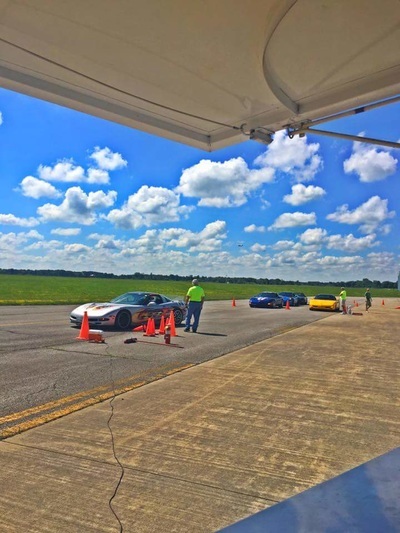 Sunday brought a number of competitors to the annual Anderson Corvette Association autocross held this year at the Anderson Municipal Airport. 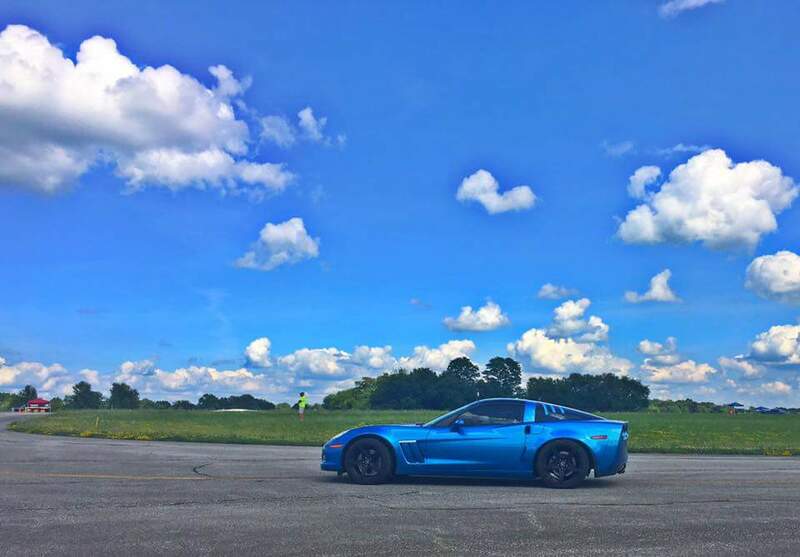 The action was spirited on the warm and dry day. Also check out the video below the pictures.